Has anyone else been curious of where Maren Morris has been since her last single ‘Rich?’ Well, besides touring with Niall Horan, being a CMT Artist of the Year honoree, performing on the CMA’s and just living life, she ended the year with a handful of nominations for the upcoming GRAMMYs and kicked off this year with a big announcement! GIRL The World Tour hits the road in March with Cassadee Pope and Raelynn. These lovely ladies will be stopping in Boston at the House of Blues on April 27th. 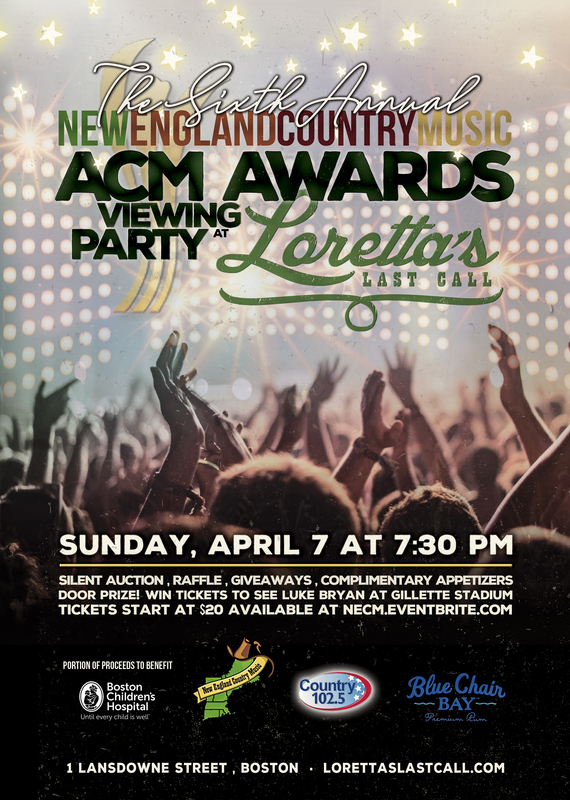 This is their only New England tour stop, be sure to grab your tickets before they sell out! Favorite Lyrics: What you feel is natural but I don’t wanna feel this anymore pick yourself up off the kitchen floor what you waitin’ for? 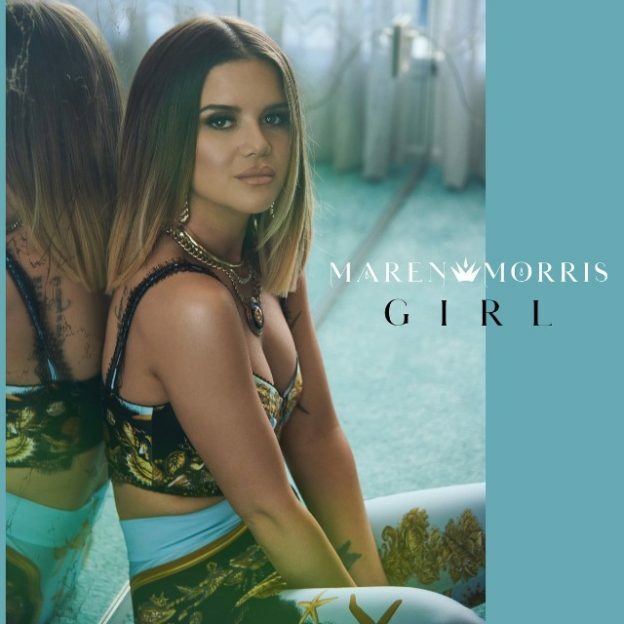 This entry was posted in Home page blog, Reviews and tagged Girl, Maren Morris, NECM on January 23, 2019 by LaurelNECM.